Barker Hall is located at the intersection Administration Drive and Patterson Drive. The building is located Just North of the Main Building and South of the Student Center. You will have to make a right turn while traveling north on South Limestone Avenue in order to get on Administration Drive. It is a brown bricked building with a clock tower and a garage door. Parking: Please click this Visitor Parking link for more info. Administration Drive: You park on Administration Drive without a UK Parking Permit after 1930 on weekdays and anytime from 1530 on Fridays to 0500 on Mondays. Parking Structure 5: Visitor parking for groups or individuals is located in the South Limestone Garage (PS #5) next to Kennedy's Wildcat Den. The cost of parking is $2.00 per hour with a $16.00 per exit maximum. Barker Hall- Home of the Flying Wildcats! Built in 1901, Barker Hall remains the proud home of the Flying Wildcats, Air Force ROTC Detachment 290! Originally named Alumni Hall, the name was changed to Barker Hall in 1931 to honor a previous president of UK, Henry Barker. Throughout its rich history, it has served many different purposes, such as housing some of the first UK basketball games and serving as an infirmary during the flu epidemic in 1918. Barker Hall’s main purpose has been housing the UK Air Force and Army ROTC programs. Barker Hall began to house the Reserve Officer Training Corps in 1917 during the UK presidency of Henry Barker. The purpose was to assist in the preparation of military members during WWI. In 1947, UK Air Force ROTC emerged at Barker Hall as Detachment 290. 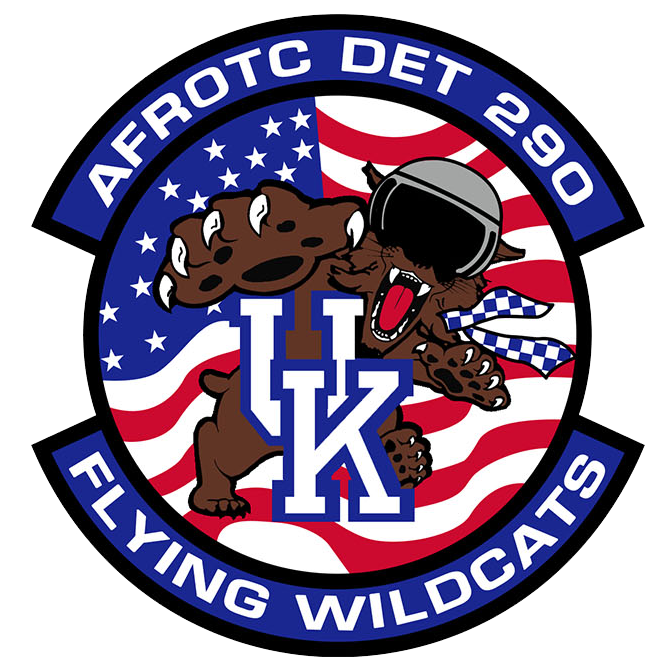 In 2007, UK Air Force ROTC and Army ROTC became partners and established the ROTC Living Learning Program at UK.